About Sunrise Inn | Pizza, Chicken & Wings | Warren, OH. 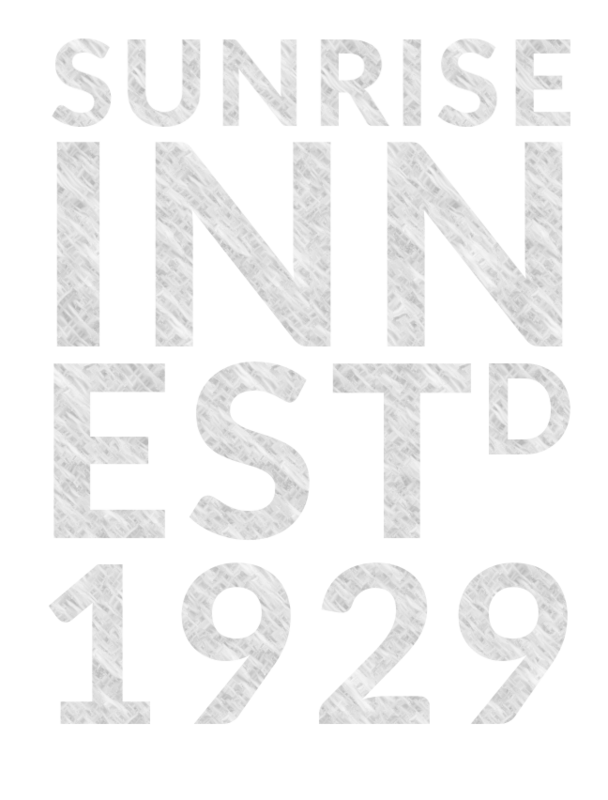 The Sunrise Inn was established in downtown Warren Ohio in 1929. 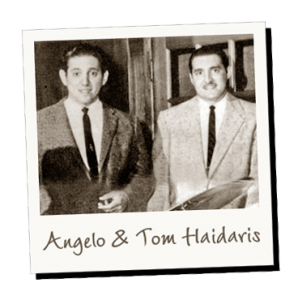 A few years later new owners Tom and Angelo Haidaris expanded the restaurant. It soon became Warren's first pizza shop when soldiers returning home from Italy after World War II brought the taste for pizza back home with them. Today the Sunrise Inn continues to grow and thrive in downtown Warren. Stayed a little late on a Sunday and you could see the staff cleaning up and not one of them made us feel rushed... cheers to the staff. The pizza was great and I highly recommend this place because of the staff... it's nice to see old school values, customer satisfaction! Sunrise Inn is another Warren Ohio must. Their brier hill pizza is famous and is another thing that Warrenites crave when they leave the area. As of recent days Sunrise modified it's burger menu to the entertainment coming to the local area. If they have it on the menu a bowl of their potato soup is excellent. Classic Warren hot spot. Love the pizza. Love the atmosphere. Lots of great Italian American fare and also some Greek American items on the menu. Decent banquet room for low key, casual events. Service is always good, as is the atmosphere.